Nature, beauty, wine, food and fun were all part of our visits to the islands of Croatia. 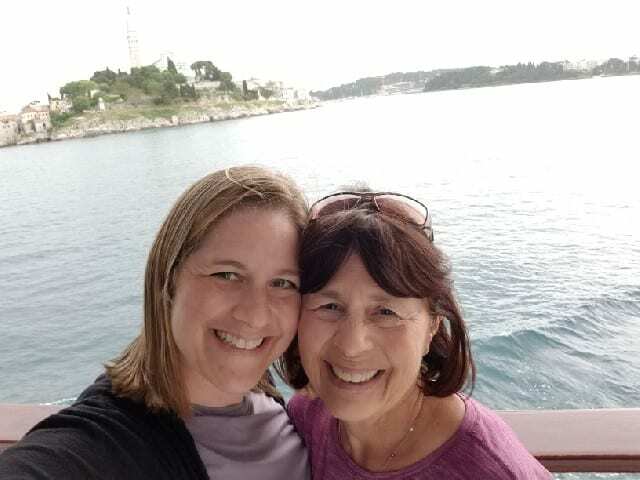 While we did not make it to all 67 inhabited islands of Croatia, Mljet, Kroĉula and Hvar are three not to be missed. But this was only half of our journey up the coast of Croatia….stay tuned for PART 2. This entry was posted in Food, Lifestyle, Travel, Wine and tagged ATOD, ATOD Magazine, Croatia, Croatian Coast, cruise, cruising, Dubrovnik, Dubrovnik Food Story, Hvar, Kompas International Travel Group, Korĉula, Lešič Dimitri Palace Restaurant, Mljet, Natural Hvar Tour, Restaurant 360, The Boutique Hotel Stari Grad by Allison Levine.